Home > Customer Service Training Tips > What makes a good trainer? 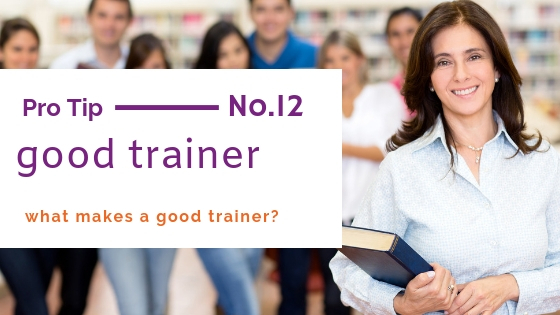 What do you think makes a good trainer? 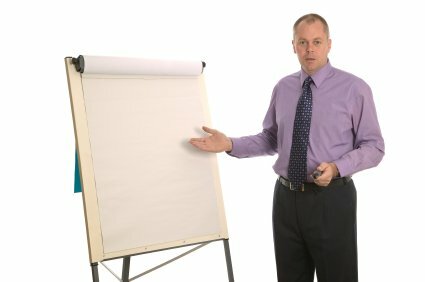 What makes a good customer service training session? Is the session, the learning, it's impact or the transfer of the learning and the acquisition of a new skills and confidence? Tell the customer service training community what you look for in a trainer and what attitudes and skills enable them to work with you in the most productive way, both for yourself and your organization. What are the qualities, skills and attributes that you think make a good customer service trainer? Are you a professional trainer who works with other trainers and know what can make the difference to the session, the learning, the retention of the learning, and what people put into practice? We'd love to hear from you. What are the attitudes and approaches that you find most off-putting and difficult to relate to and learn from? What have been the components of some of the best customer service training sessions you’ve been involved in? How does a trainer stand out? how was the training 'sold' to you? did you gain something from it? what were the longer term benefits? how did they impact on you personally? what was it about the trainer that had an impact on your? how did they support your learning? how well did they challenge you? - did they challenge and stretch you? How did a trainer establish a positive approach? Was it the exercises they use? Was it their skills as trainers? Was it what they do or what they don't do? Was it their understanding of customer service? Was it their understanding of your organization and your customers? Did they walk the talk? - putting into practice the things they were asking you to think about? Did you like their approach from the beginning or did it take you time to warm to them? How did they manage the group and your learning? How did they encourage you to think about and try new approaches to existing situations? Why not share your thoughts and ideas with other training professionals. What makes exceptional customer service training? What does it take to be a good trainer?